This is an entry in CoinDesk’s Most Influential in Blockchain 2017 series. The creator of the world’s sixth-largest cryptocurrency believes it’s a bit of a draw. 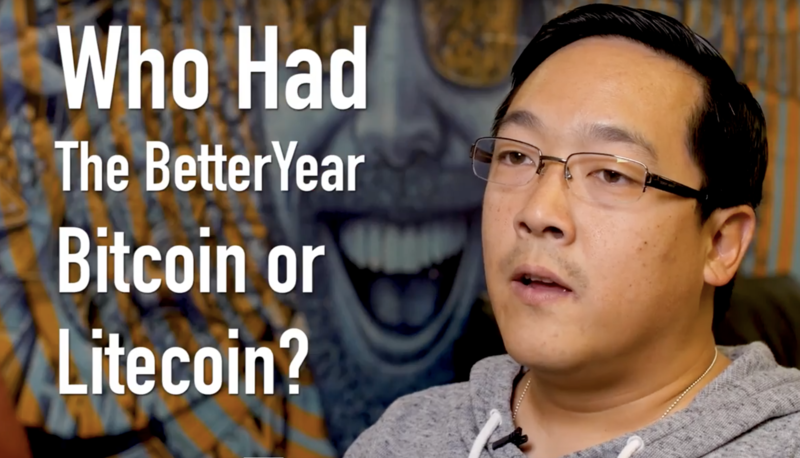 While litecoin outperformed in the markets, Lee says not to write off bitcoin’s technical improvements. In this exclusive CoinDesk interview, Lee talks about ICOs, his philosophy toward blockchain technology and how we sees the blockchain industry will look in 2030.